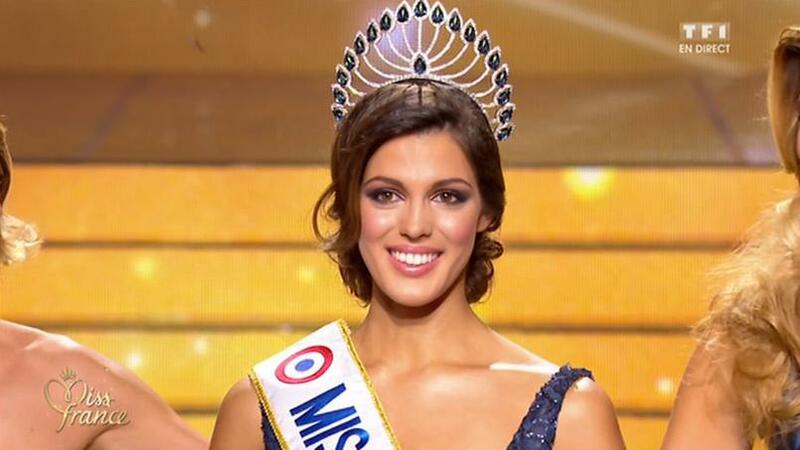 Iris Mittenaere (22), who competed as Miss Nord-Pas-de-Calais, was named the winner of Miss France 2016 at the conclusion of a glittering event last night. This is a back to back win for her region. She stands 1.72m tall and will represent France at Miss World and Miss Universe 2016. The first runner-up was Miss Martinique, Morgane Edvige, and the second runner-up was Miss Tahiti, Vaimiti Teiefitu. Miss Provence, Julia Cortes finished in fourth place while Miss Reunion, Azuima Issa, finished in fifth place. The top 12 were completed by the delegates from Alsace, Aquitaine, Bretagne, Centre-Val de Loire, Cote d'Azur, Languedoc and Rhone-Alpes. She's very beautiful. I have always like her. Martinique looks stunning!